The PainGone treatment is an easy to use device to address pain. 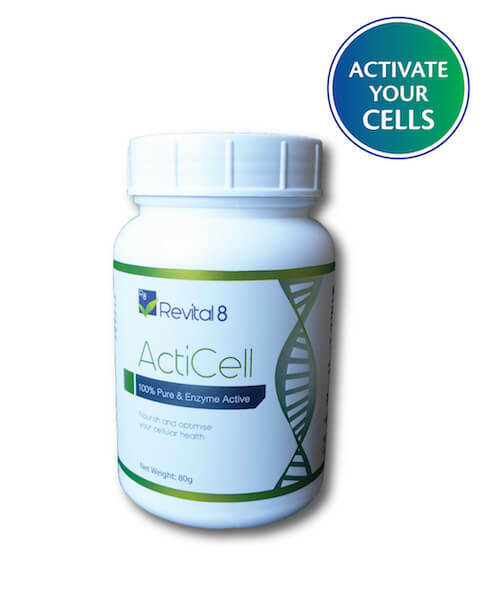 The fully self-contained device delivers a controlled electonic frequency straight to the point of pain. Simply click the button to provide instant relief wherever it’s needed. PainGone is a pocket sized drug-free therapy device that offers you fast and effective relief from pain quickly and discreetly. The PainGone pen is clinically proven and has applications across many diseases and causes of pain. 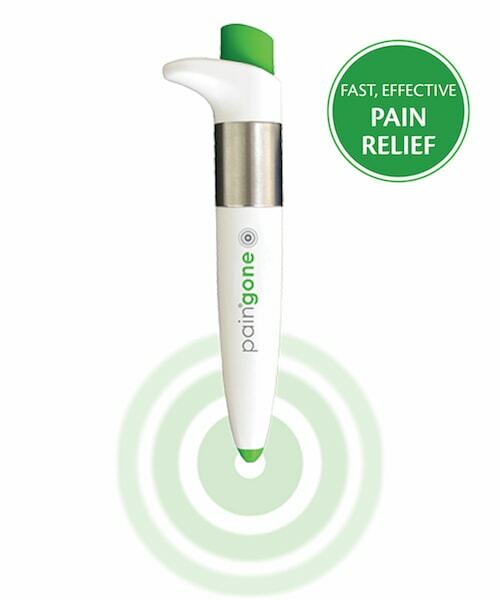 If you suffer from chronic conditions such as arthritis, rheumatism, sciatica, osteoporosis, the PainGone pen is a clinically tested alternative to many traditional relief therapies. There are many benefits of using the PainGone Pen over other forms of relief. The ease, speed and flexibility of the PainGone have made it the preferred drug-free therapy for millions of sufferers across the globe. Simply place the PainGone Pen on the point required, and click 30 – 40 times. It only takes a minute and PainGone is just as effective over clothing, giving you instant relief where ever you are, whenever you need it. How do I use PainGone? Choose the area that you wish to treat and place the tip of the paingone directly on that point. The paingone is just as effective through light clothing. Hold the Paingone in your hand and with your thumb click the button 30 to 40 times, this only takes 1 minute and you may feel a small impulse with each click. If you need to treat a larger area of pain, you can do this simply by moving the paingone around the affected area as you click. Treat additional areas by repeating the steps above use paingone as often as you require throughout your day.